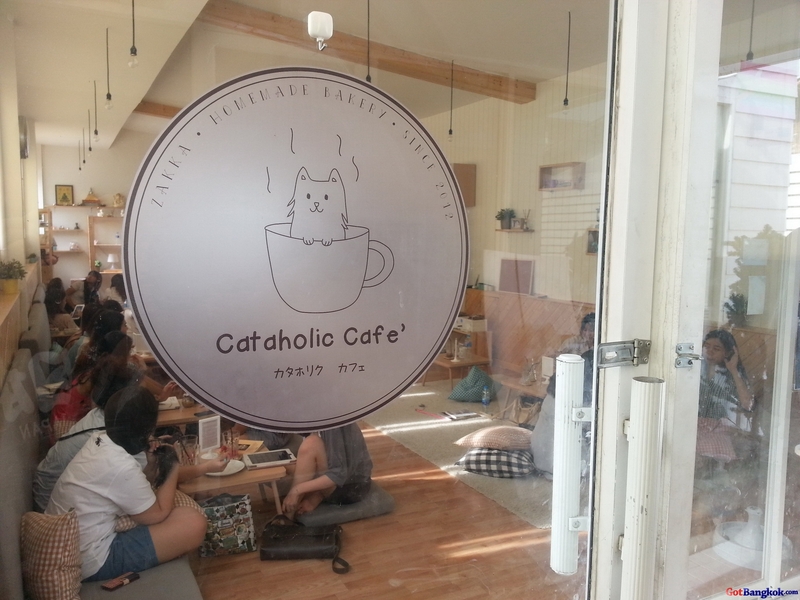 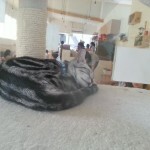 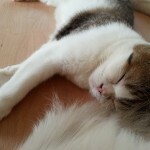 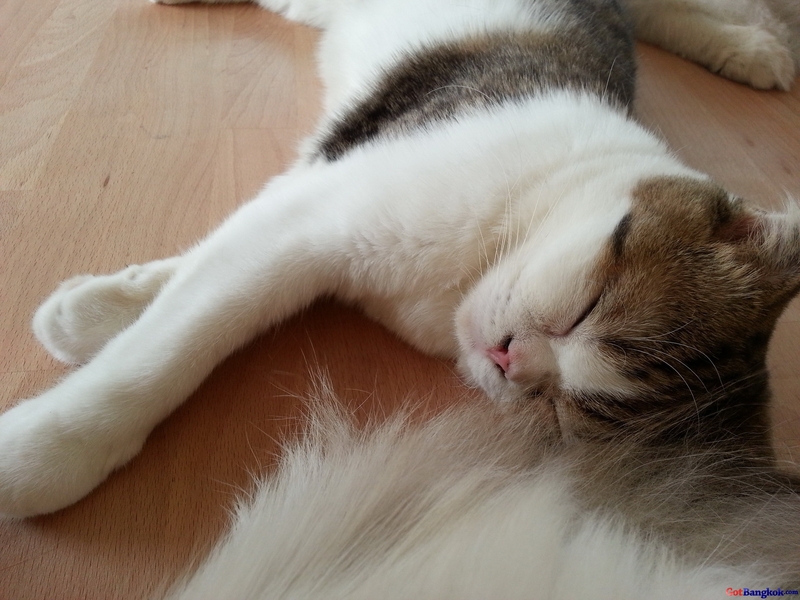 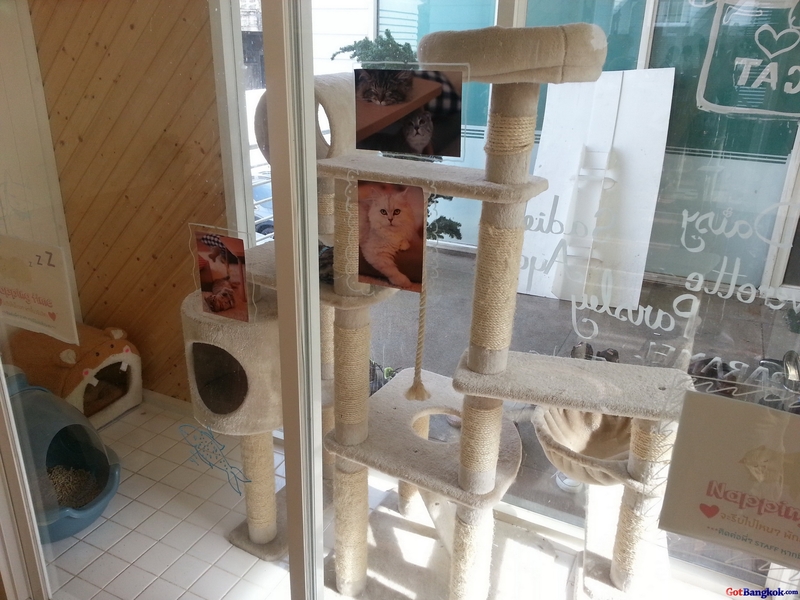 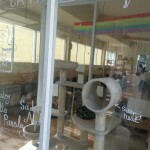 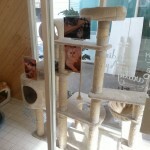 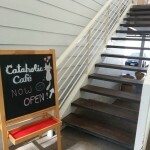 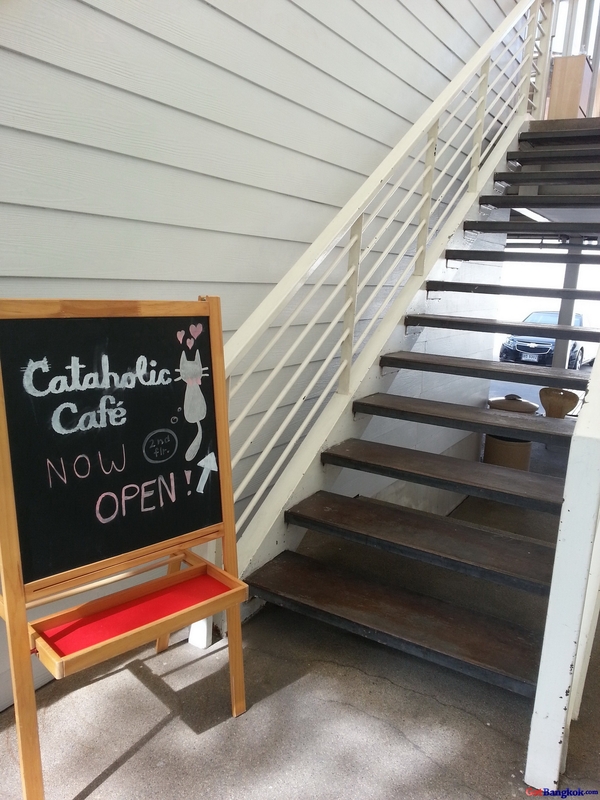 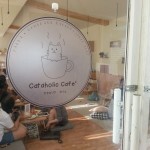 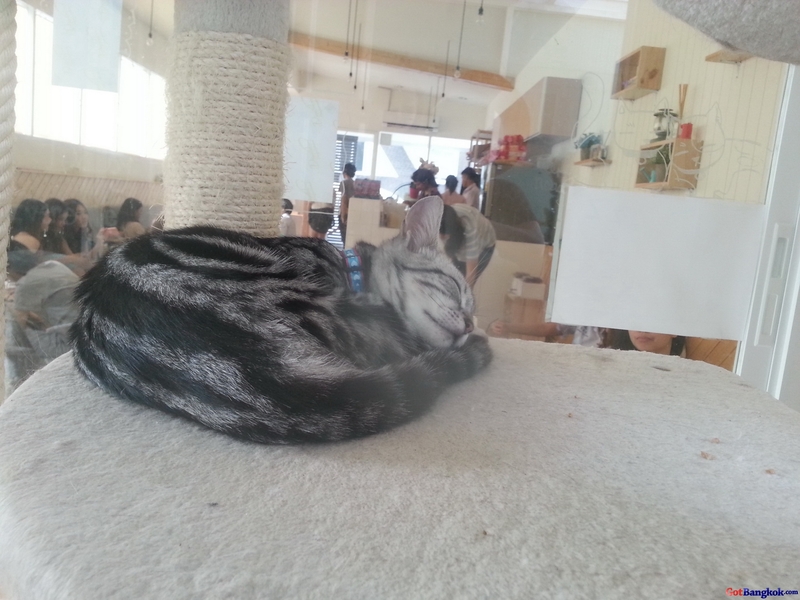 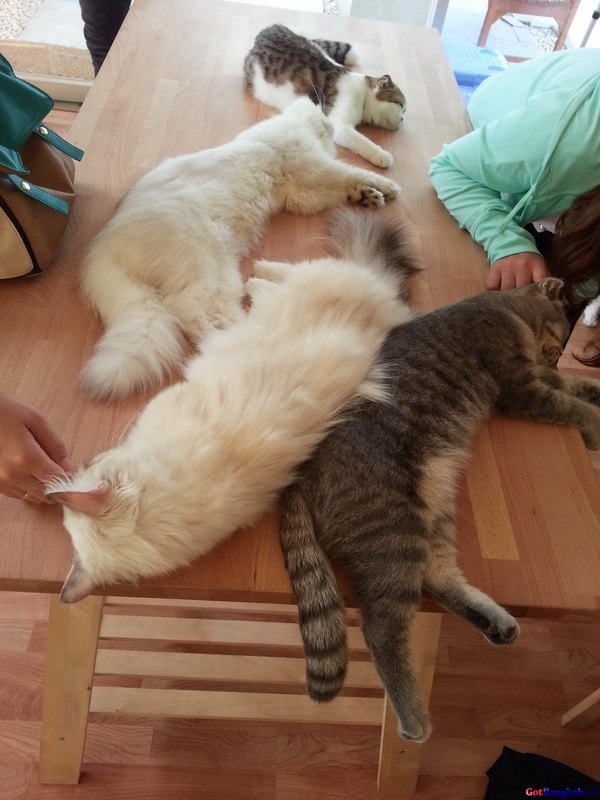 For all you animal lovers (especially cats-lovers) in Bangkok, you’ll really enjoy this place Cataholic Cafe. 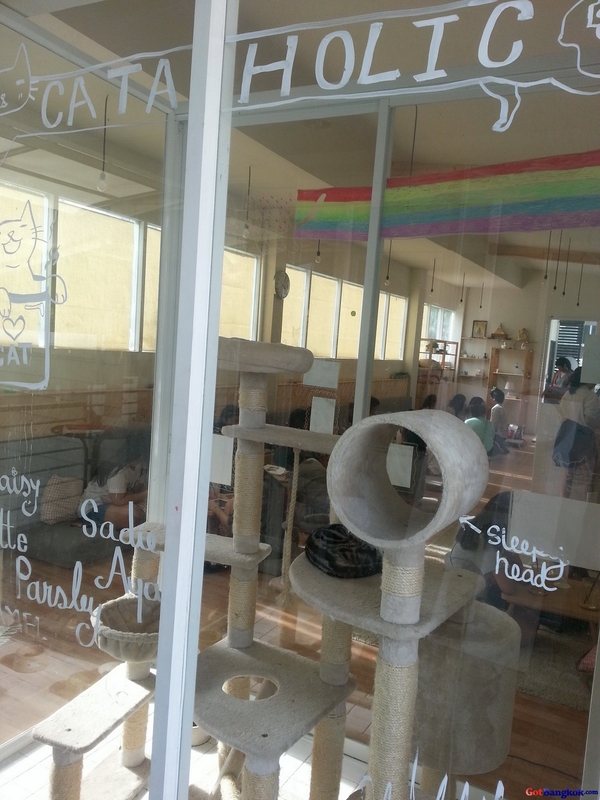 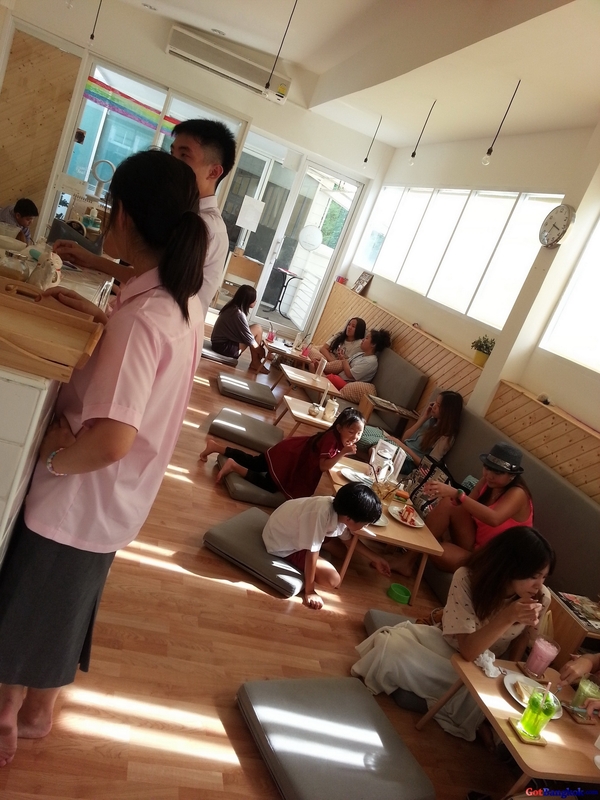 Located in a very quite animal-loving strip mall called Ozone, you’ll find this cafe filled with lots of after school students and some lunch break people hanging out, enjoying the relaxing atmosphere and taking pictures and playing with the many beautiful cats. 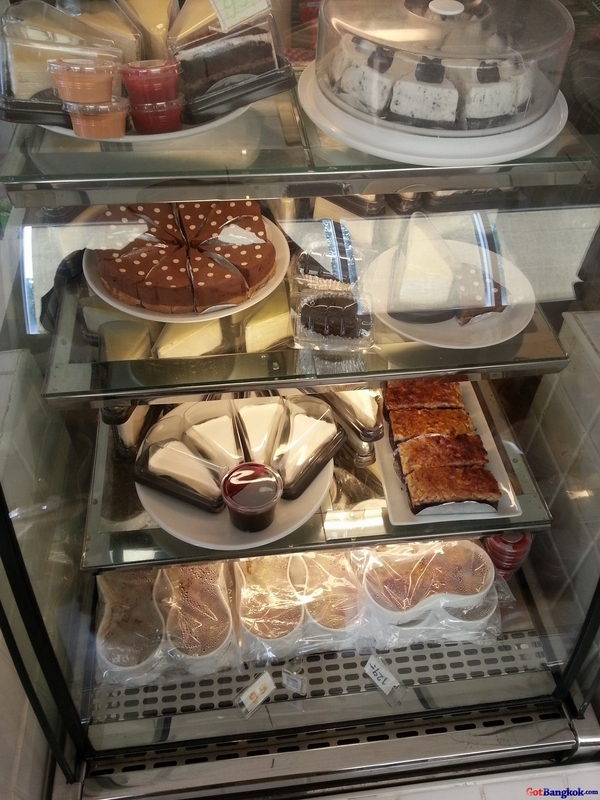 There are cakes, pies, and an assortment of drinks and juices available. 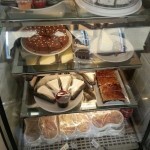 The Menu: There are some ice coffee, milkshakes, and even a few food items like tuna sandwich and more. 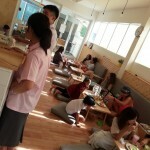 The Staff: The staff was mostly students after class, no English spoken, but very nice and friendly. 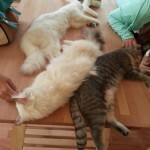 The man there speaks perfect English, and they seem like true animal lovers.